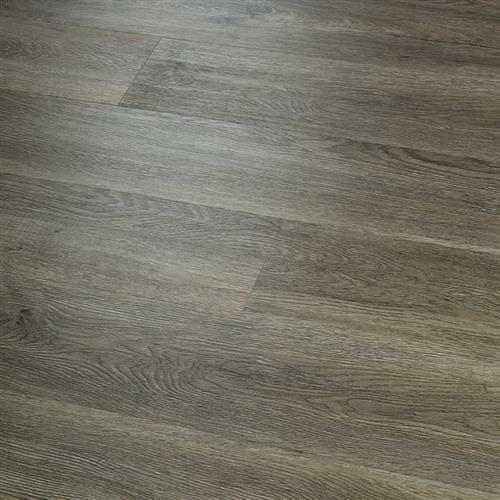 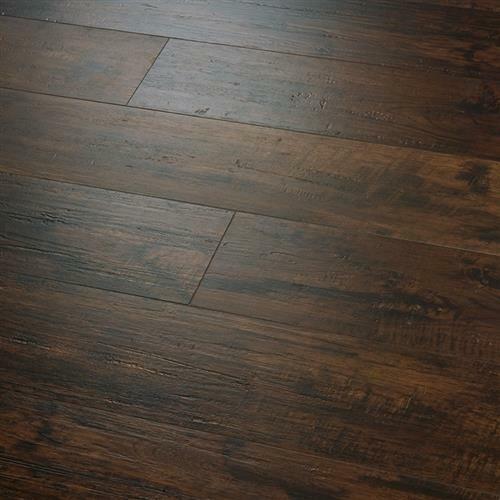 Polaris Premium Vinyl Flooring was designed using high-definition printing in order to create the most genuine wood textures. 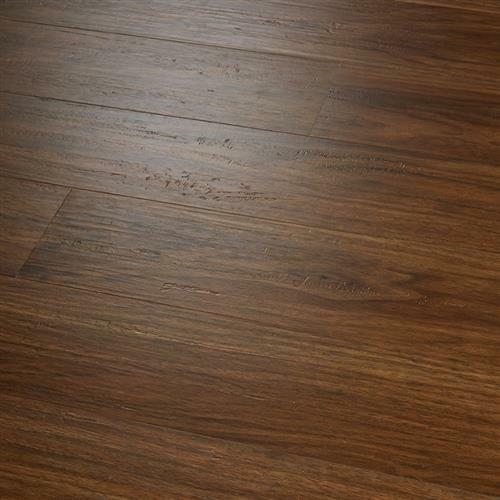 This modern PVP collection has an authentic wood look due to the intricate layers of color & depth and realistic sawn cut visuals. 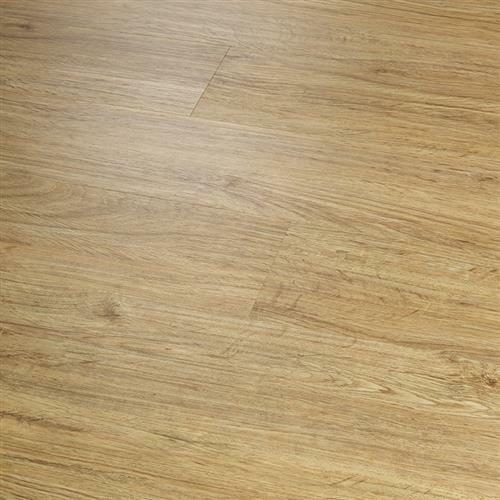 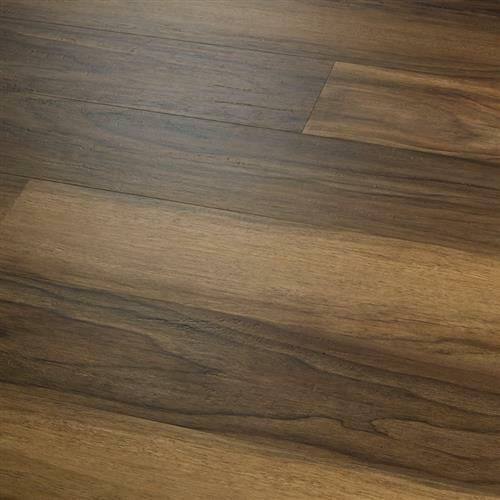 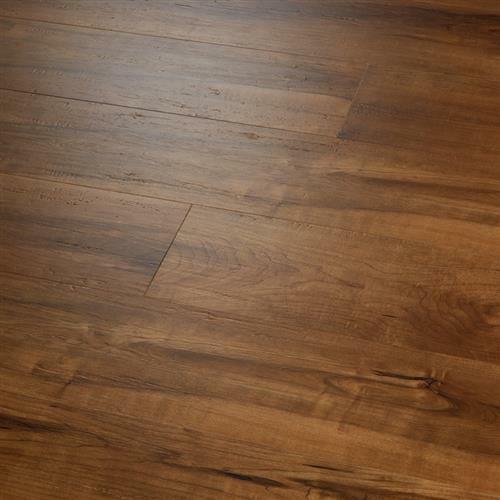 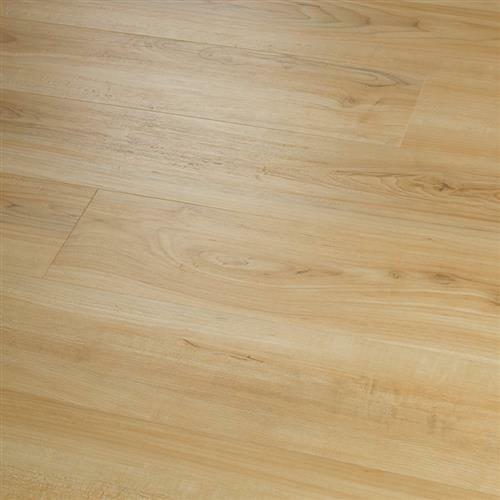 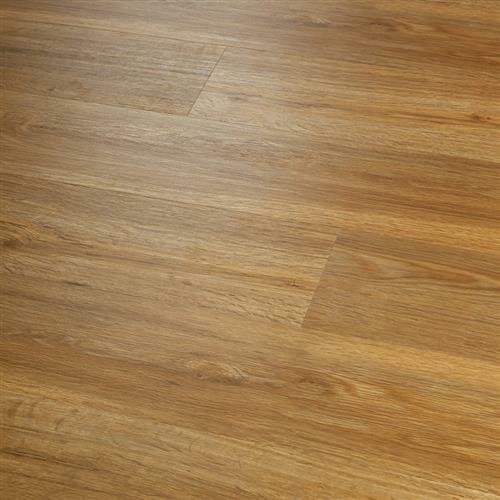 Not to mention, Polaris is FloorScore Certified, 100% pure virgin vinyl, waterproof, durable and family friendly. 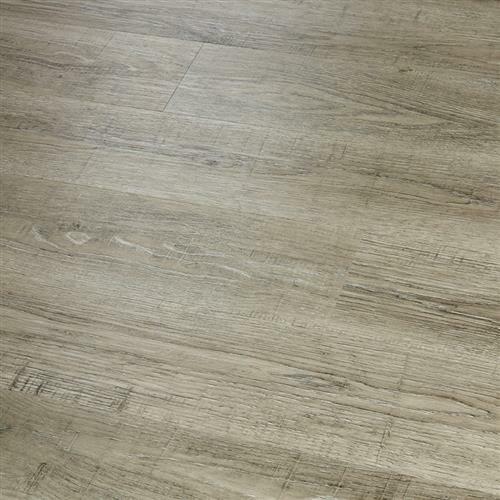 You will love this premium vinyl plank for both its quality and design in any commercial or residential space.